Let's all start the new year out on the right foot! 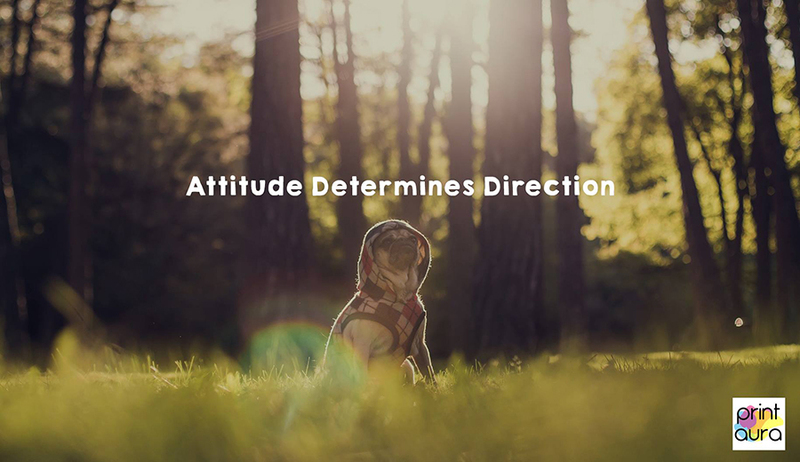 You can set yourself up for success by going into things with a positive outlook! 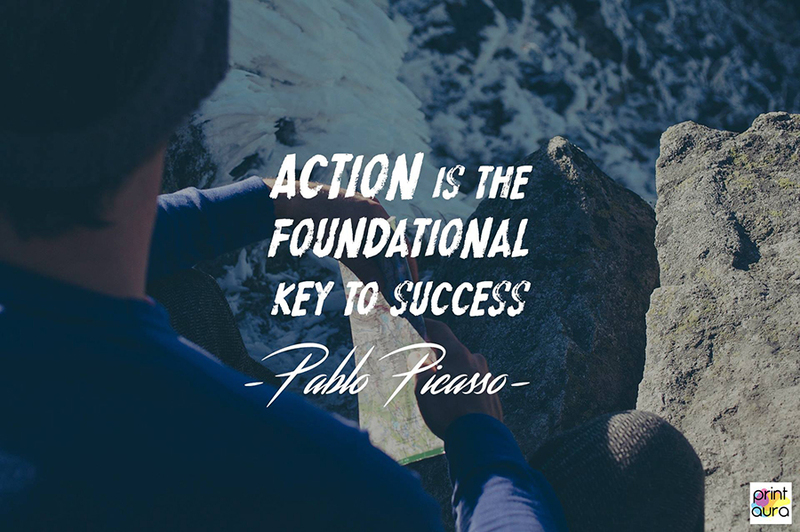 Keeping yourself motivated can work wonders for your success, progress, and overall happiness. While the lows are inevitable, it's great to practice getting ourselves out of those spaces and back on to better and brighter things! Sometimes when we are feeling stuck or frustrated, we just need to hear those magic words to help pull us back into a place of positivity and productivity. 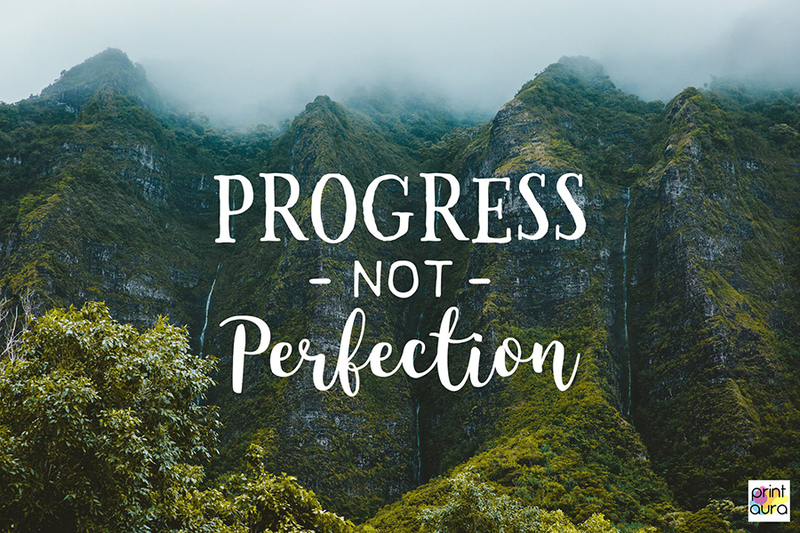 We've put together a collection of quotes from our Motivational Monday series to help kick things back into gear if you are feeling stuck. 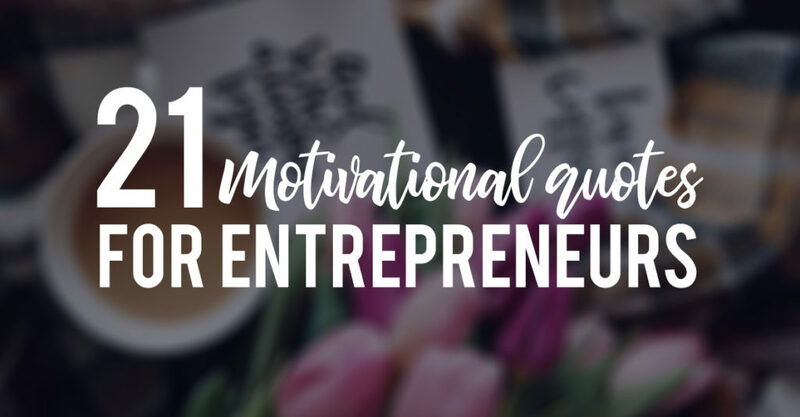 We hope at least one of these quotes will speak to you and provide you with an extra jolt of motivation! 1. 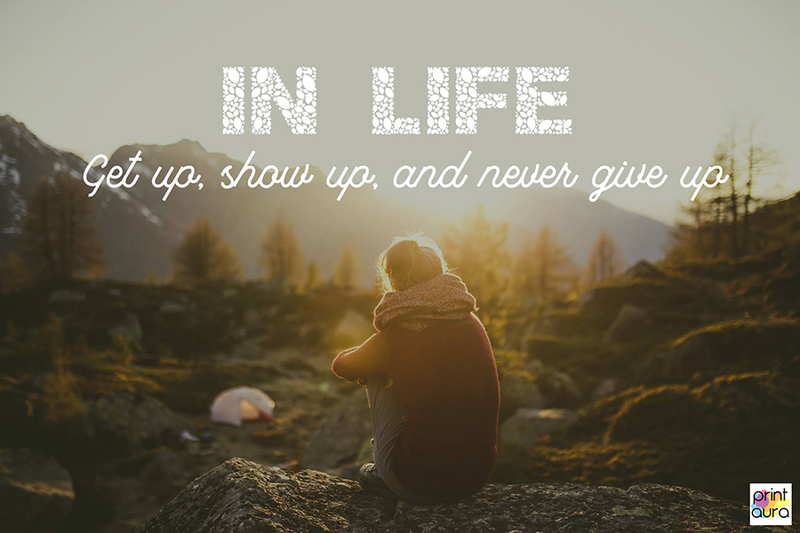 "In life: Get up, show up, and never give up." 2. 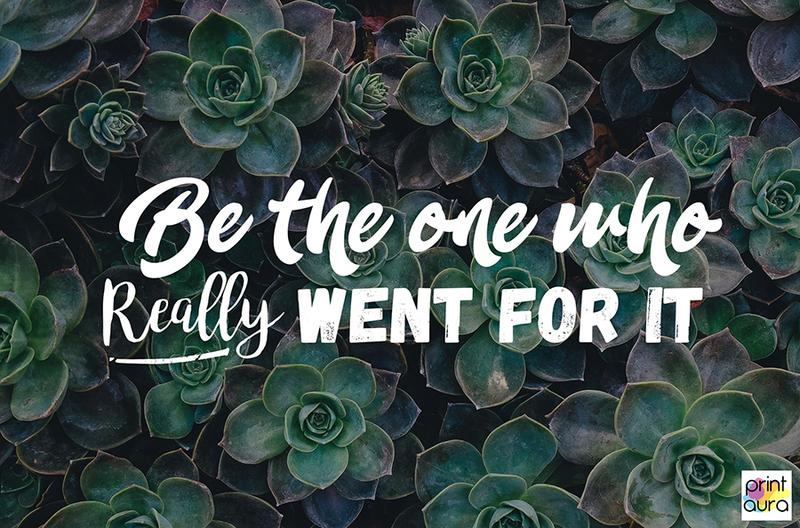 "Be the one who really went for it." 3. 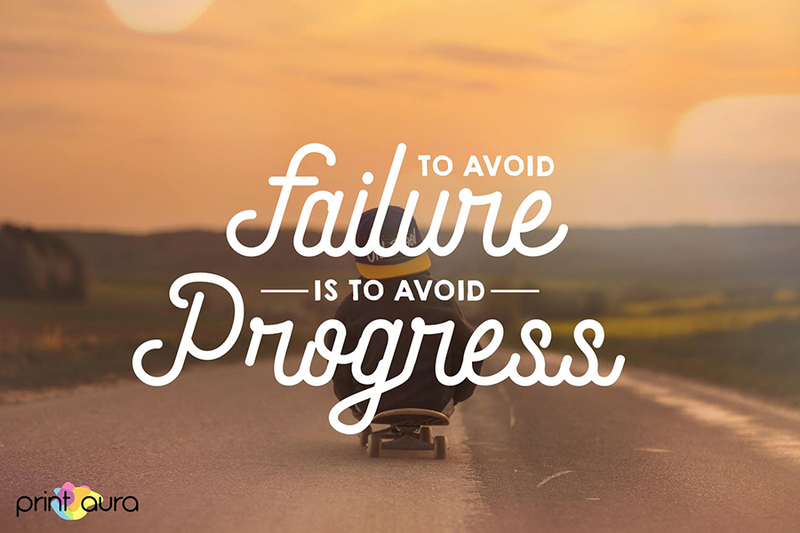 "To avoid failure is to avoid progress." 4. 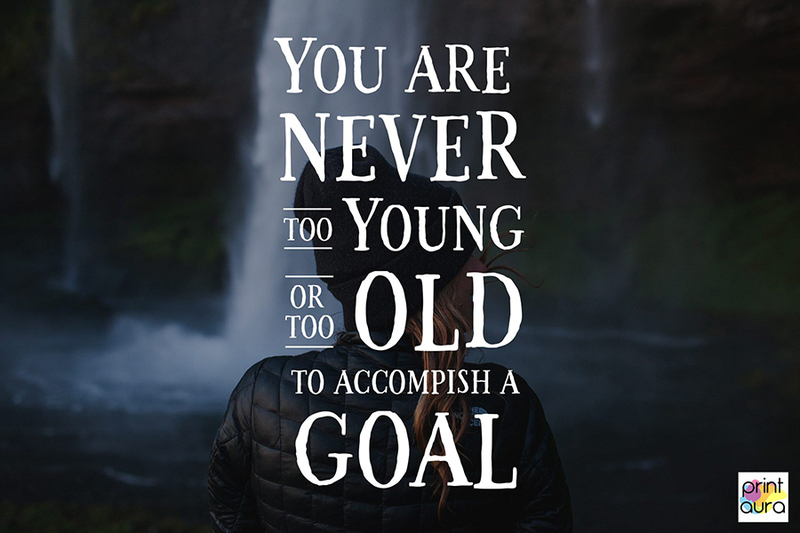 "You are never too young or too old to accomplish a goal." 5. 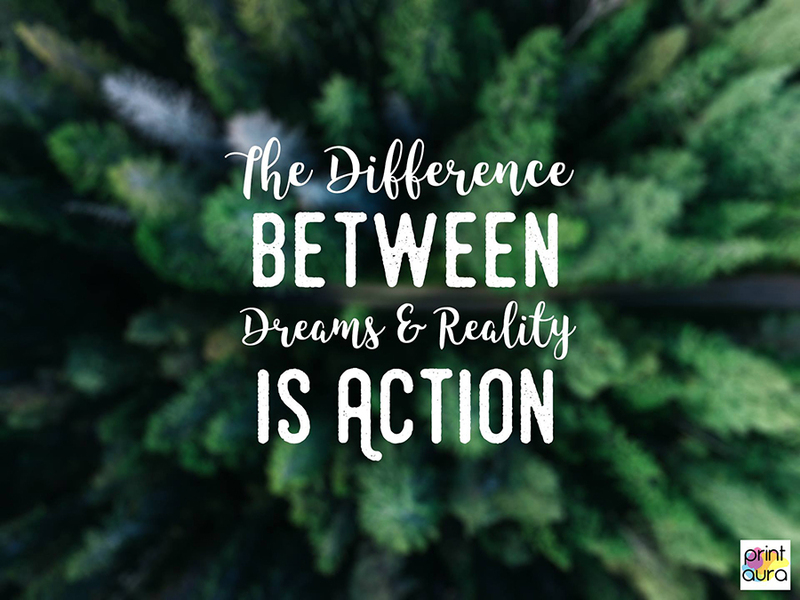 "The difference between dreams and reality is action." 6. "Fall asleep with a wish. 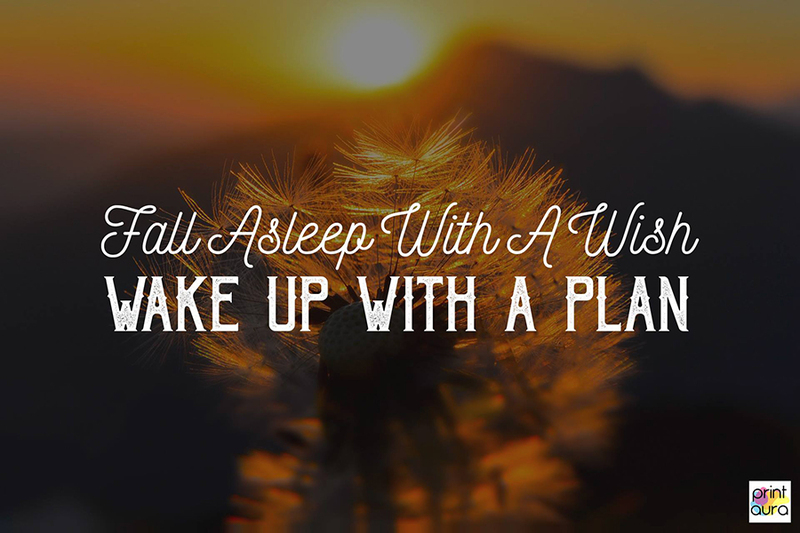 Wake up with a plan." 7. 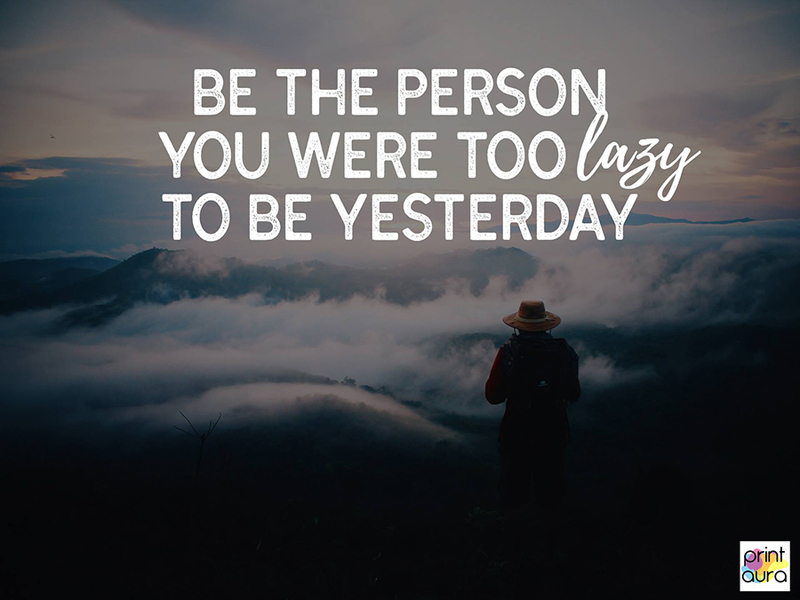 "Be the person you were too lazy to be yesterday." 9. 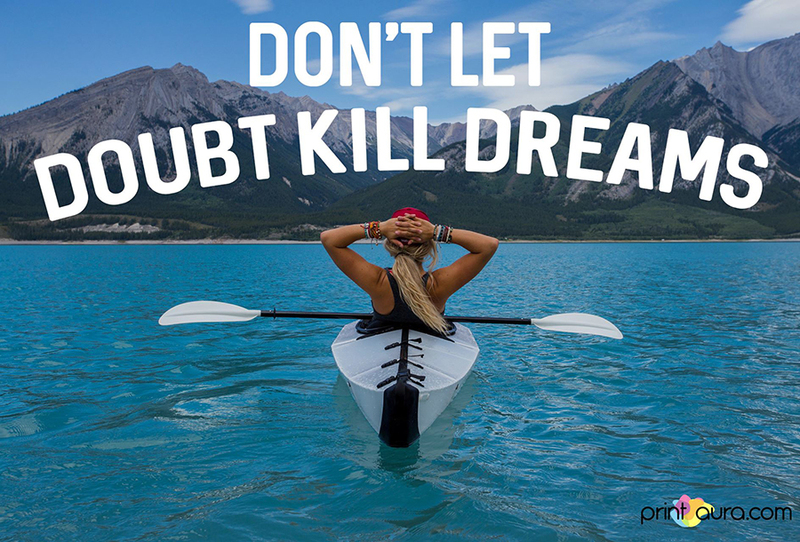 "Don't let doubt kill dreams." 10. 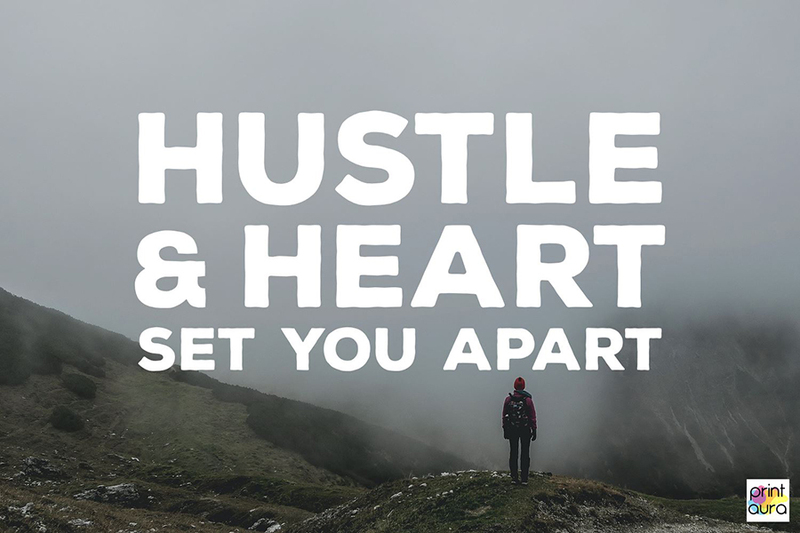 "Hustle and heart set you apart." 11. 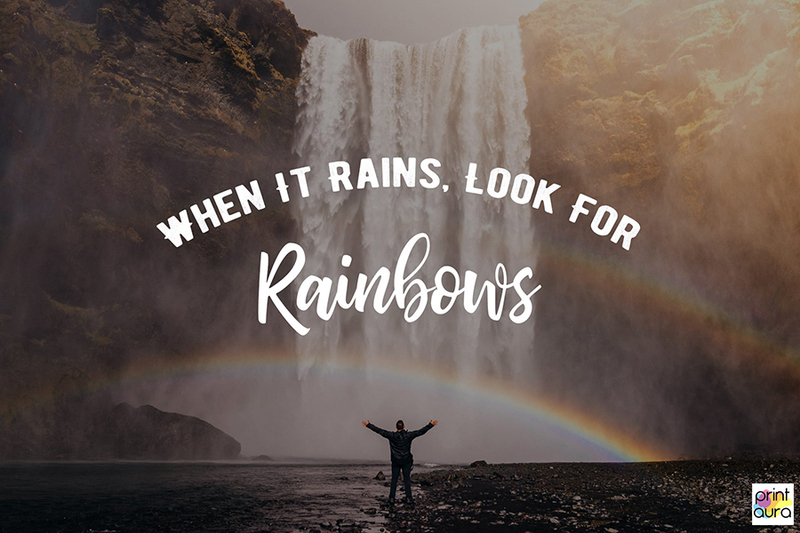 "When it rains, look for rainbows." 12. 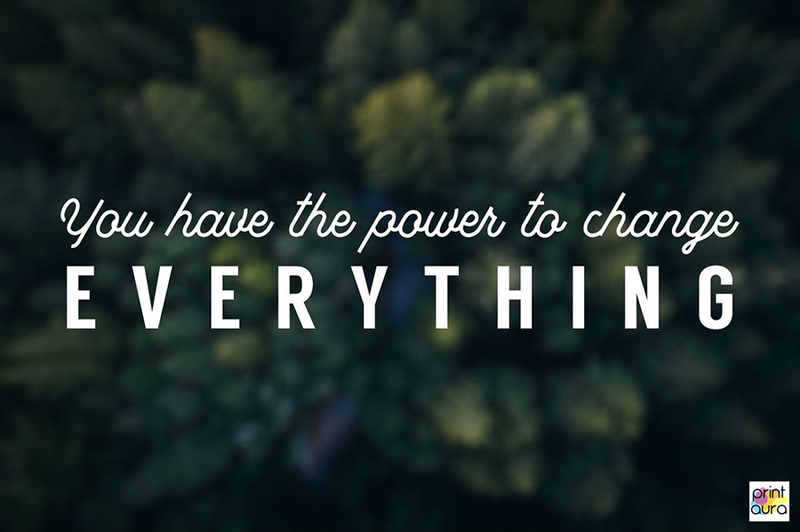 "You have the power to change everything." 13. 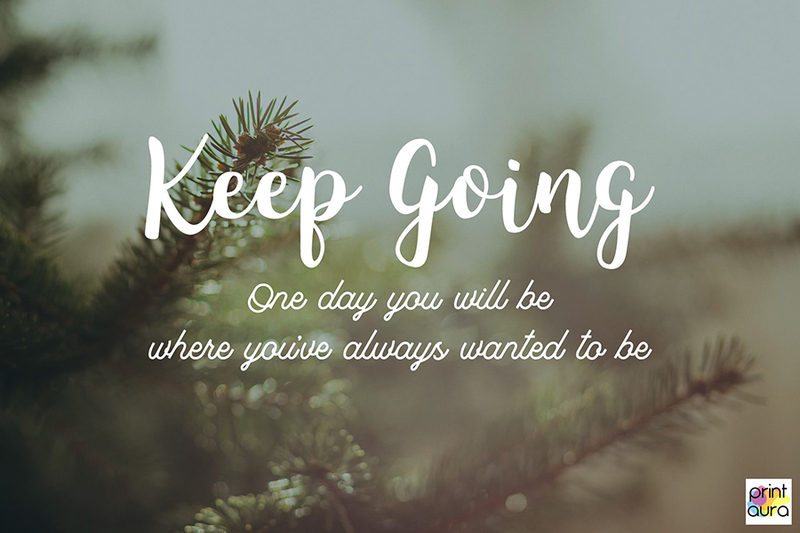 "Keep going. One day you will be where you've always wanted to be." 17. "How fast you get there doesn't matter. 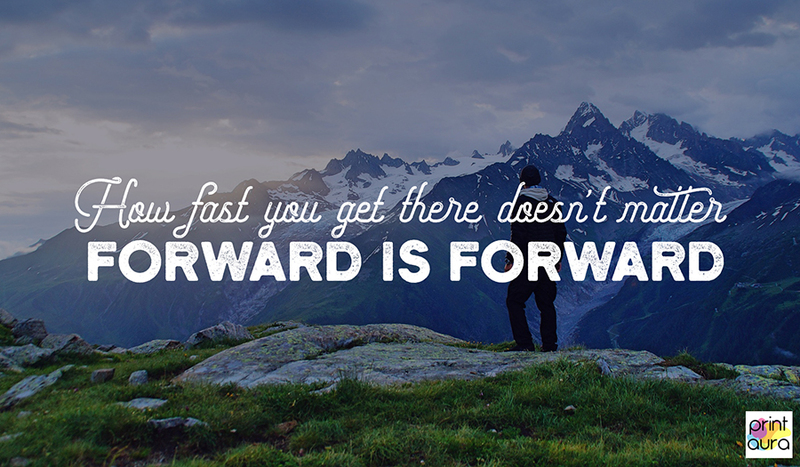 Forward is forward." 18. 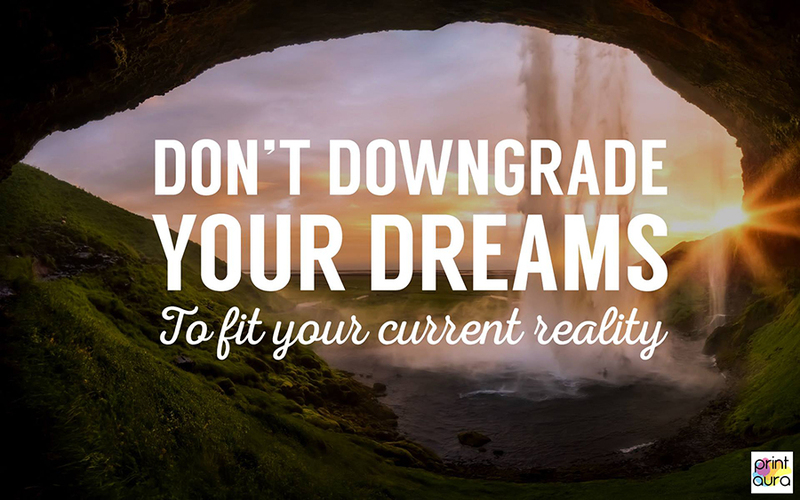 "Don't downgrade your dreams to fit your current reality." 19. 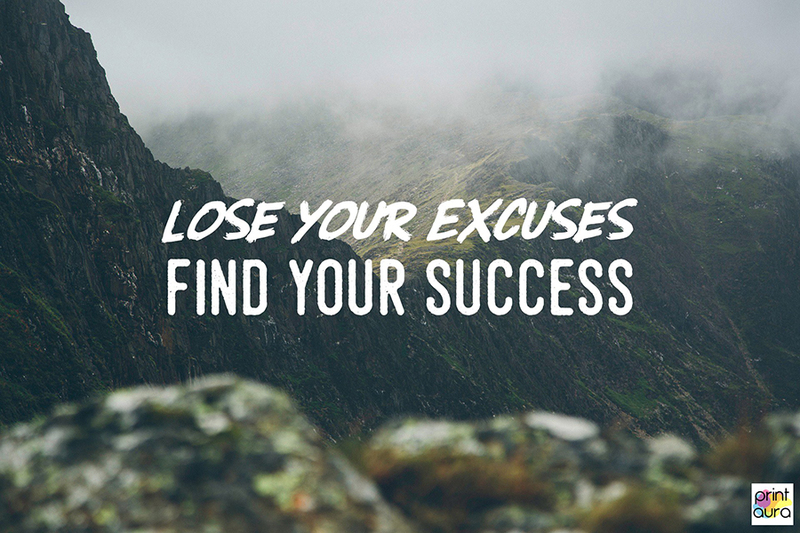 "Lose your excuses. Find your success." 20. 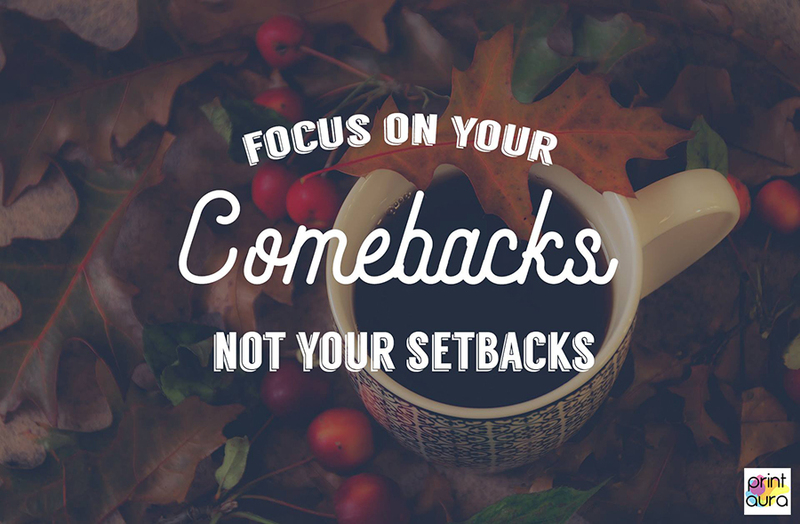 "Focus on your comebacks, not your setbacks." 21. 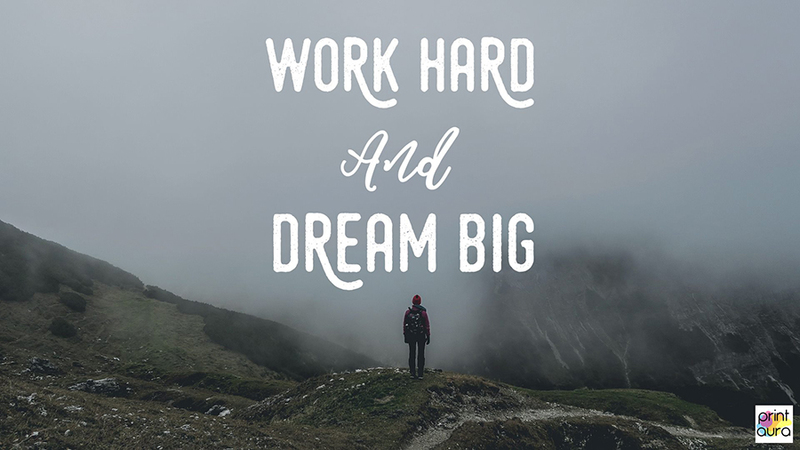 "Work hard and dream big." We all find ourselves in a bit of a rut at times. 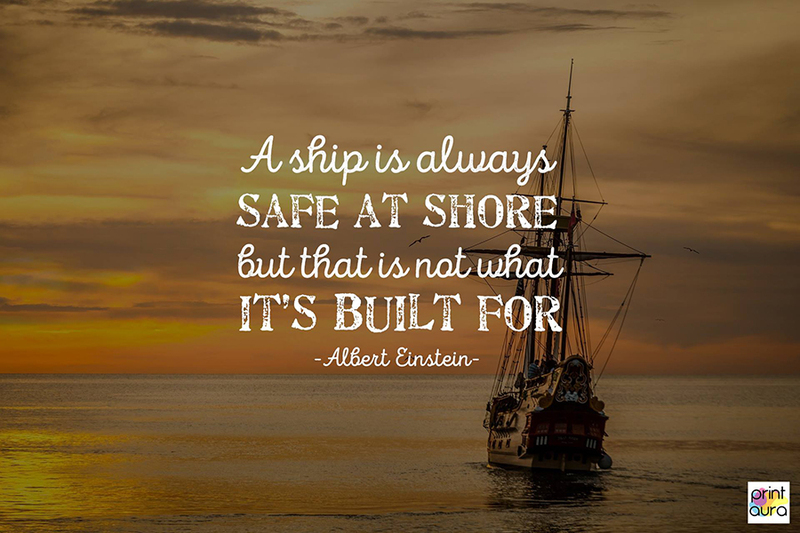 Do you have any favorite motivational quotes or phrases that help bring you back to a place of positivity? Please share with us in the comments down below! You could turn someone's day around!